The Cathodic Delaminator is used for rapid checking of product quality and frequently quality control of coated metals. 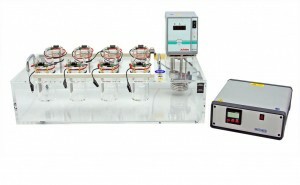 The apparatus consists of a control unit and a temperature control vessel (immersion container) with 8 test receptacles and circulator. Each test vessel has its own constant current source. So you can use up to 8 specimens for testing, independently of each other. The cathodic delamination allows the determination of infiltration of the coating in the damaged area and erroneous retreatments can be made visible (formation of bubbles during pinholes, scratches or stone impact). Reduces the burden of employees and material by viruses, germs and bacteria. 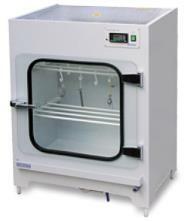 Reduces changes in the test solution caused by bacteria. Extends the life of corrosion solutions in the reservoir. 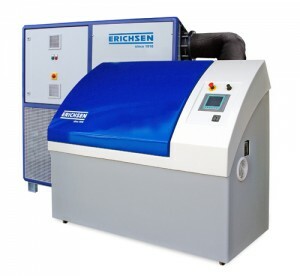 Avoids unnecessary service and downtime for corrosion test equipment caused by impurities. 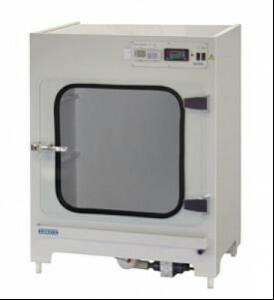 The unit works fully automatic and can be retro-fitted for use with previously manufactured chambers. Accelerated Weathering Instrument. 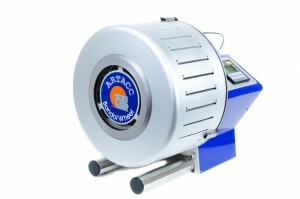 A reliable accelerated weathering instrument in a compact design for acceleration of natural weathering. BANDOL WHEEL® 532/I – designed for dry weathering cycles, was developed for quick but natural weathering, similar to outdoor exposure. To complete the weathering cycle, a mask can be added in the equipment which permits the introduction of obscurity phases without switching off the light source. The samples get a nominal UV radiation level corresponding to about “2 suns”. This permits an important acceleration in weathering that, at the same time, still correlates with natural weathering. 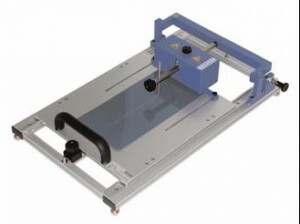 Model 639 Corrocutter, Test Panel Scratcher to define scratches on coatings of corrosion testing panels. For condensed water tests (constant humidity) in accordance with DIN EN ISO 6270-2, DIN 50018, DIN 53771, DIN 55358, DIN 55991 T1, ISO 11503, ISO 3231, ISO 4541, ASTM D 2247-97, BS 3900:F8 and NF T 30-055. Compact instruments to determine the resistance to exposure to sun light using a Xenon high pressure lamp (1500 W or 2500 W). Adjustable levels of irradiance, uniform illumination by special mirror system, exchangeable filters for variable UV fraction. Programmable flooding system for periodic wetting of specimens available. This hand operated instrument complete with carbide cutting tip provides a convenient means of scoring a 1 mm wide rectangular track in a surface coating – for corrosion tests. Model 428 Handcutter, for specimen preparation in corrosion testing. A practical instrument with tungsten carbide tip 0.5 mm in diameter. 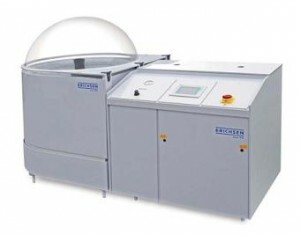 The instrument is used for standardised scratching of corrosion test samples.